From Leyton Lighting we bring you our latest intergrated fire rated ceiling spotlight the is full dimmable and colour temperatue adjustable. 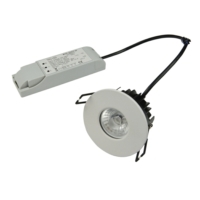 The LED colour temperature is adjustable via a switch on the back of the light, enabling you to switch between Cool White LED (6500K - 650 Lumens), Natural White (4000K - 700 Lumens) & Warm White (3000K - 600 Lumens). This is an ideal solution for when the colour temperature is undecided in your build or you wish to change at a later date to suit your need. The Quartz 10W is also supplied with three bezels (Matt White, Chrome and Brushed Nickel) enabling you to produce 9 different lights from just one light fitting! 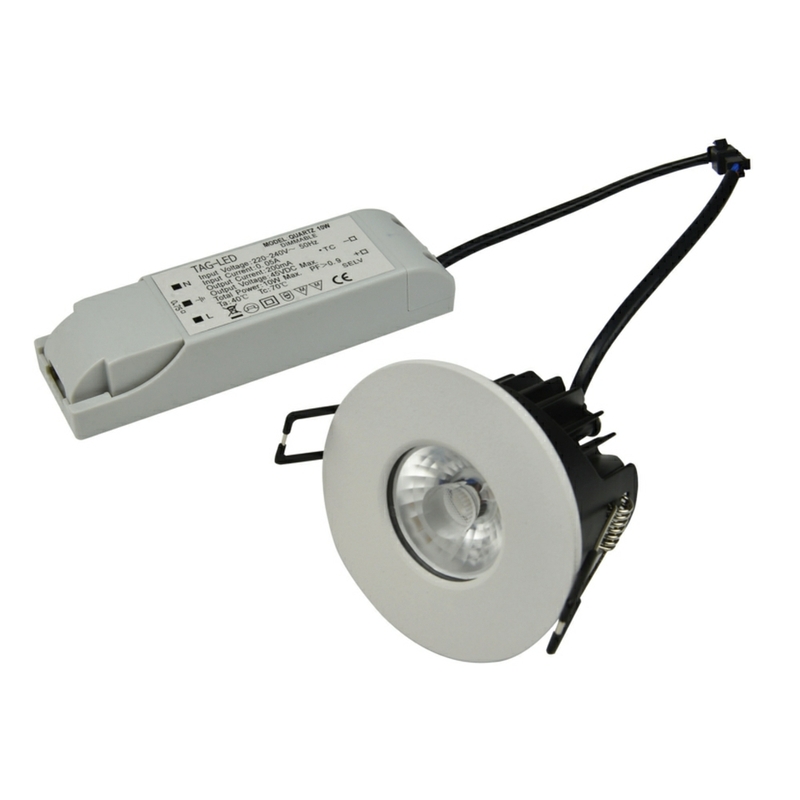 The Quartz 10 fully utilsizes the latest LED COB reflector technolgy giving you the look and feel of a halogen doenlight but with all the benefits of LED. 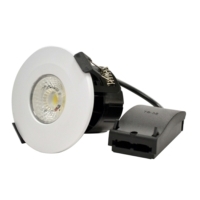 This ceiling spotlight is also fully dimmable and provides a smooth dimming erxperience and has been tested with all the major LED dimmers and home automation systems.